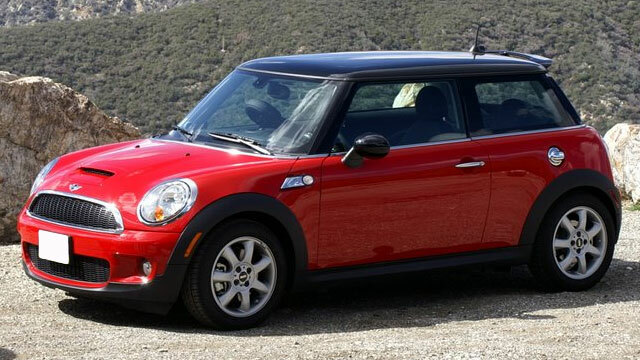 When BMW began production of the Mini Cooper in 2001, it quickly became the perfect fit for us. Due to our long association with BMW, we were up to speed immediately. Since then, MINI drivers have come to realize we are passionate about the maintenance and repairs of this little icon. We are the premier Raleigh MINI Cooper repair facility and we will meet all of your service needs. Your sleek and sporty Mini draws attention everywhere it goes. In order to keep your Mini Cooper’s ride smooth and reliable, it requires scheduled maintenance and the occasional auto repair. The Car Place has ASE Certified Technicians who are well trained in Mini maintenance and repair. We understand that these vehicles require specific parts and techniques to repair and maintain correctly. If you’re looking for quality Mini Cooper repair in the Raleigh / Durham area, come to The Car Place!